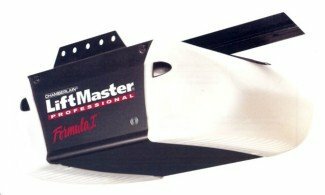 Garage door opener proper functionality is essential to the operation of a garage door. 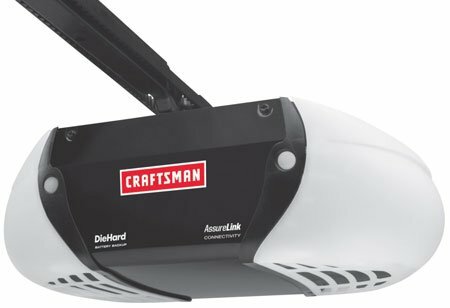 The garage door opener is initially an electric motor that will control the opening and closing of a garage door with a press of a button using a remote or a control panel that can be found in the interior and sometimes on the exterior of the garage as well. 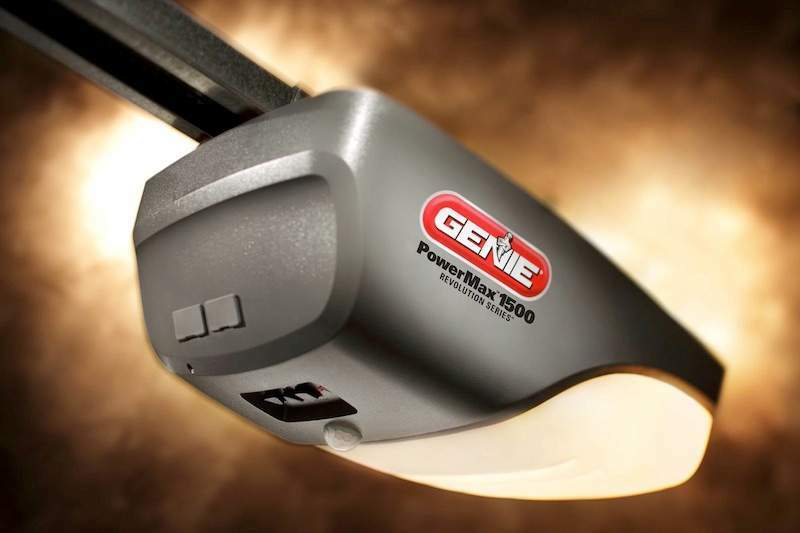 We cannot stress enough the importance of a garage door opener’s smooth operation on a daily basis. Premier Garage Door Repair Spokane is the best in the area when it comes to garage door opener repair services and products for reasonable rates that will accommodate your needs! 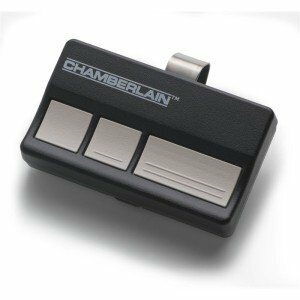 A garage door opener may be the head electronic piece that control the door operation, but when it comes to the garage door’s full, safe and proper operation, there are several other components involved in the system as well. Components such as the sensors located in the bottom of each side of the garage door entrance, the remote who activates the door with a push of a button, and a control panel often can be found inside the garage and outside as well. If an issue occur while opening or closing your garage door, these components should not be ignored during proper diagnostics! When it comes to garage door opener remotes, we carry a large stock of remotes to accommodate most top opener manufacturers in the business. 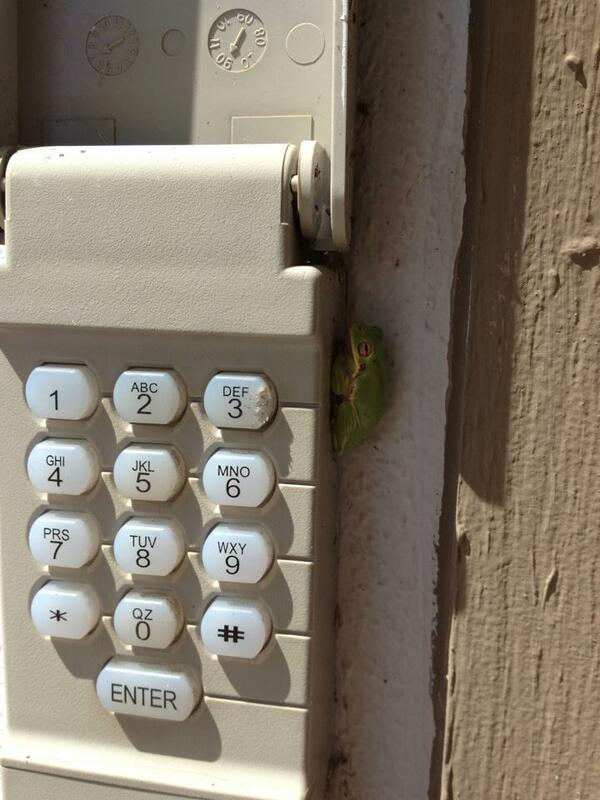 Our techs will be able to program the new remote to operate your garage door opener in no time! In addition, they will be able to work and reprogram your existing remote as well in case it was malfunctioning and we were able to repair it. 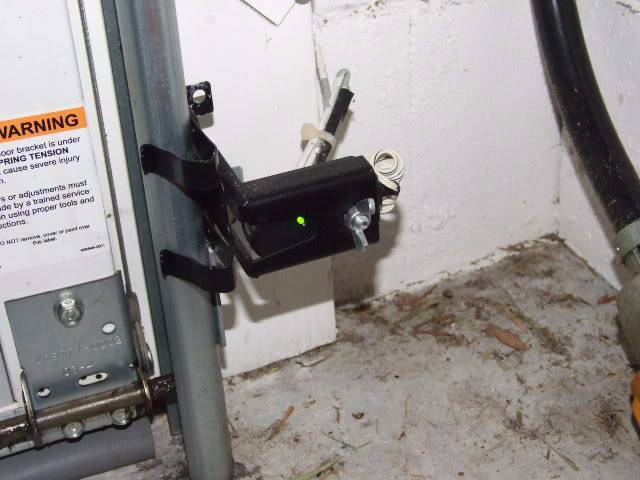 Another essential component in the garage door opener system are the sensors. The sensor which are located on the bottom of the entrance from both sides where meant to eliminate accidents and injuries. Since 93, all garage doors equipped with an electric opener are required to have those sensors installed. As a company with safety as the top priority, Premier Garage Door opener repair service in Spokane will service Sensors as well! Our techs are fully trained to inspect, repair, install, and align garage door sensors. Another significant, but often ignored component in a garage door opener system is the interior and exterior control panel. All automatic garage doors are often come with an interior control panel that will allow you to open and close the garage from the inside. However, most of them do not come with an exterior control panel. In addition to our usual interior panel services we provide such as inspection and repair, we also provide a variety of keypad control panels for exterior use. Having a keypad control panel installed outside your garage will add to your convenience while not being limited to your garage door opener remote control use. These types of keypad control panel interfaces can withstand all weather conditions while equipped with a special cover to protect them. To make it easier for you to get inside your garage in the dark, these keypads equipped with lighted buttons too!